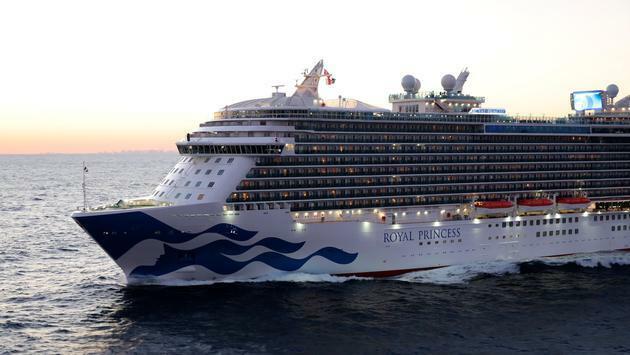 Princess Cruises is introducing new tools to facilitate high seas romance travel planning. It’s a natural move for the line made famous with “The Love Boat” TV series. Princess also launched the first weddings at sea. In celebration of August, aka “romance awareness” month, the line is rolling out two new tools. Namely, the Honeymoon Gift Registry App and a digital Wedding Planner.